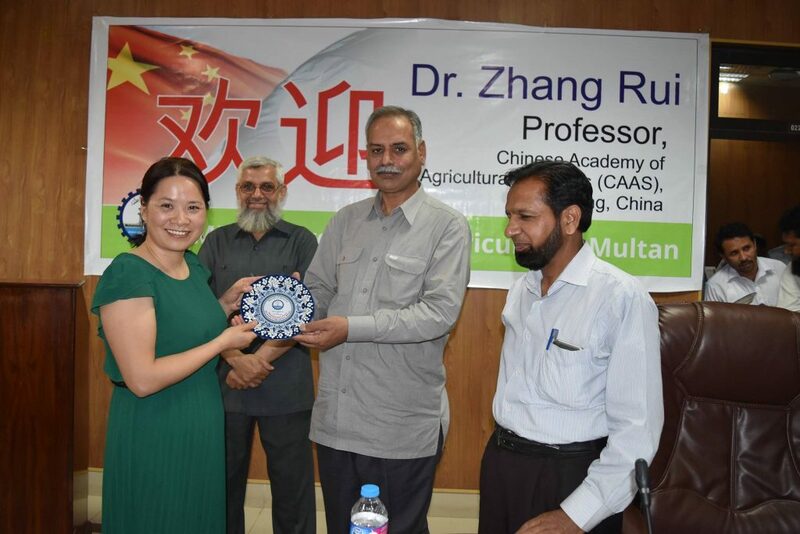 Chinese Delegation visited MNS-University of Agriculture Multan. 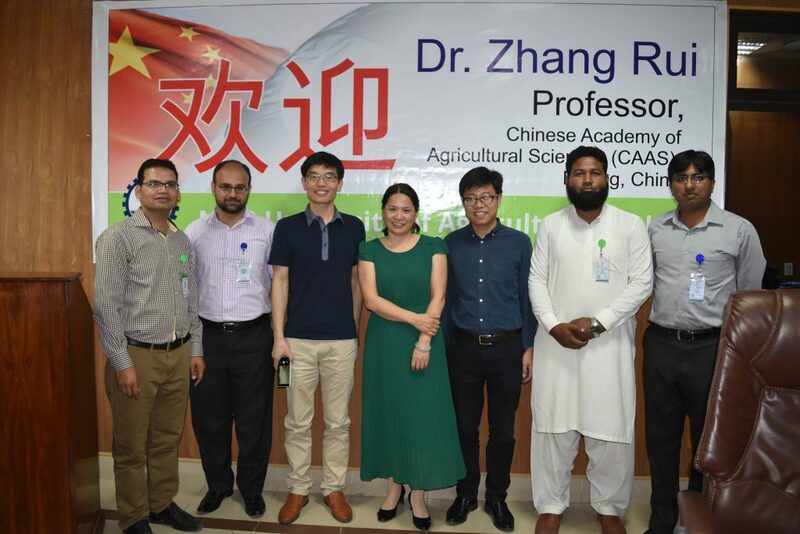 Delegation included three members from Chinese Academy of Agriculture Sciences (CAAS). 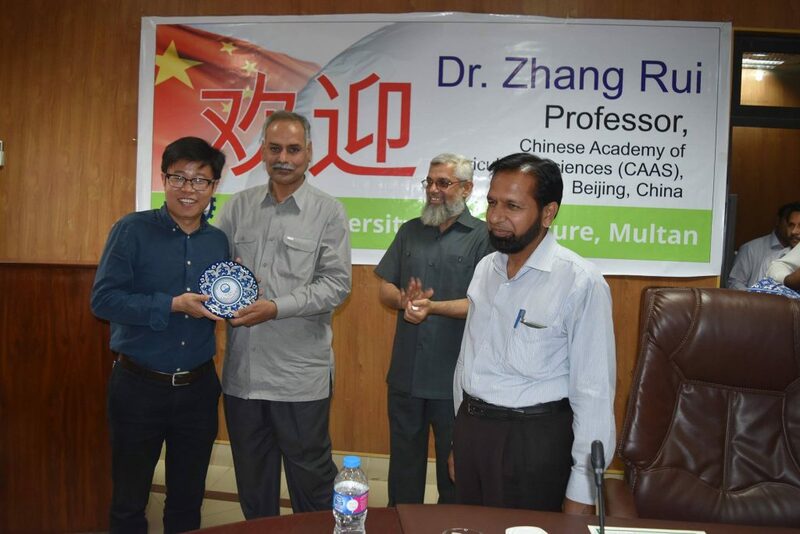 Dr. Zhand Rui, Head of Biotechnology Research Institute (BRI), Beijing China along with Dr. Liang and Dr. Zhou. 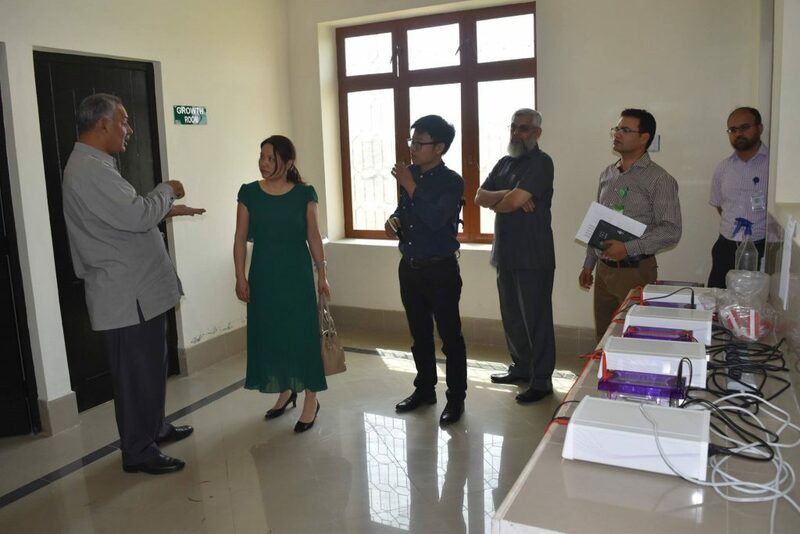 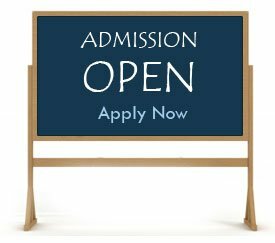 visited MNS-University. 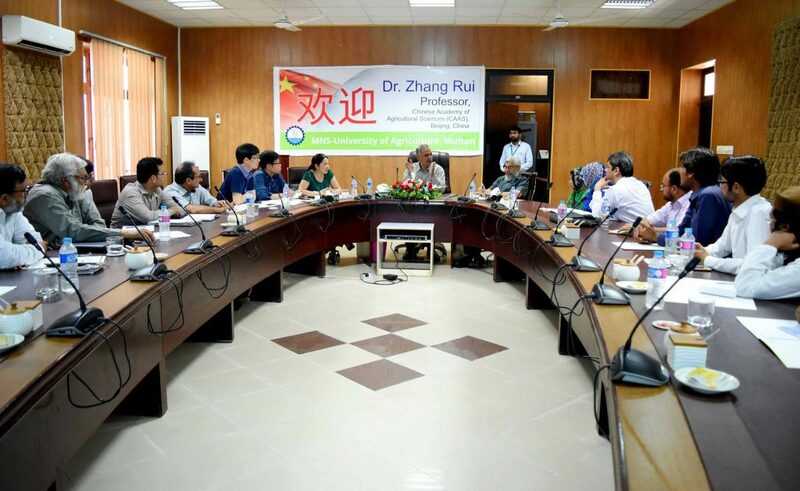 The objective was to increase collaboration in R&D and Human Resource training exchange program. 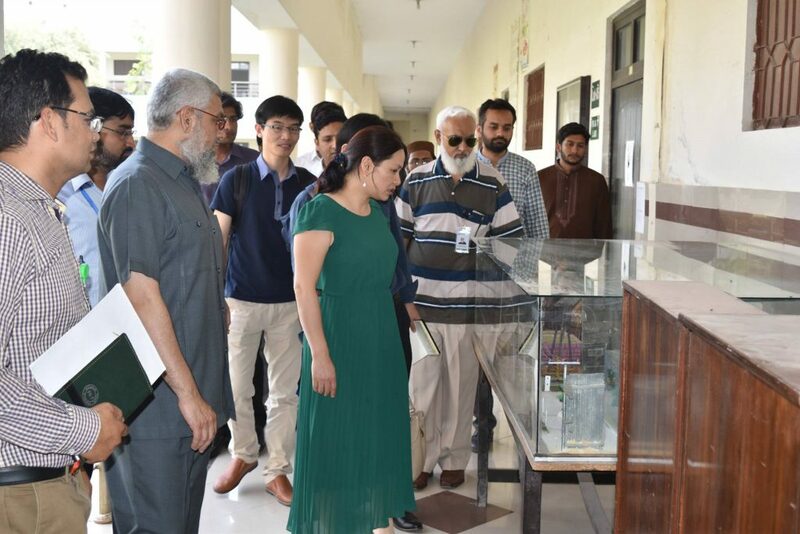 Delegation also visited the University Laboratories, Research area and appreciated the efforts of Prof. Dr. Asif Ali (Vice Chancellor of MNS-University) to the establish South Punjab Agriculture Forum in the region, and termed it as an important step in unification of various Research Departments. 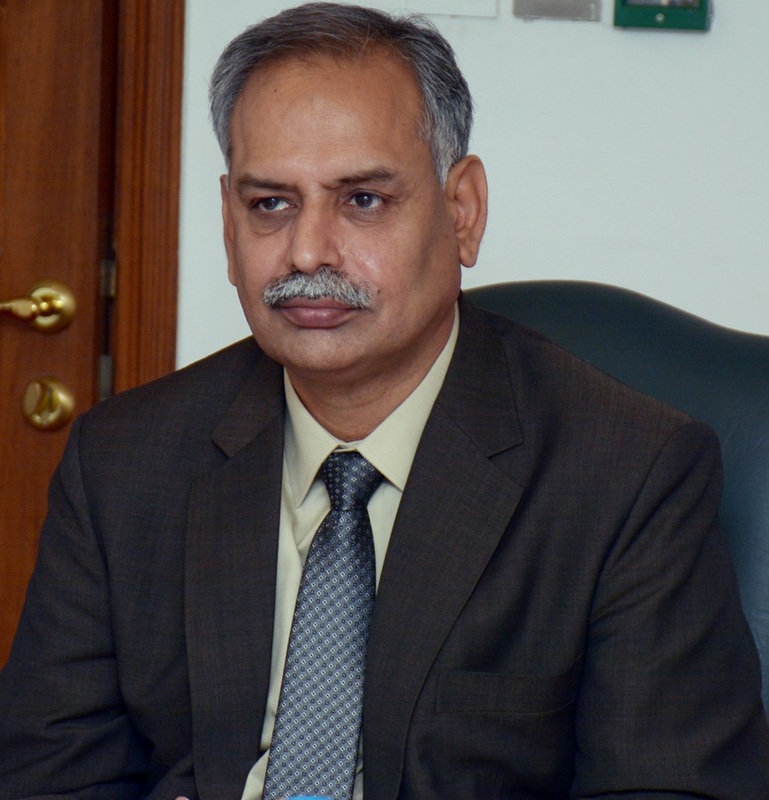 Delegation was also thankful for the hospitality during their stay at Multan & thanked Worthy Vice Chancellor for a successful tour.